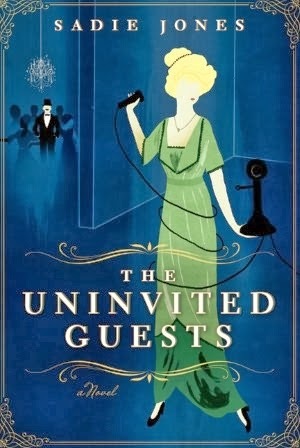 The Uninvited Guests by Sadie Jones looks creepy and it's relatively short. 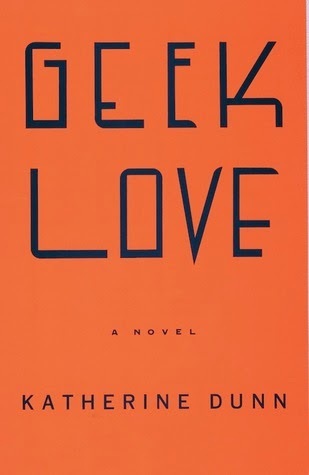 Geek Love by Katherine Dunn is not as short as The Uninvited Guests, but it's undoubtedly more twisted. 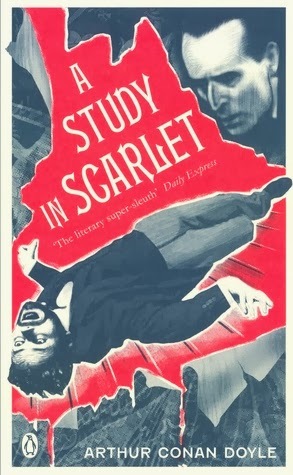 A Study in Scarlet by Sir Arthur Conan Doyle is the first in the Sherlock Holmes series. I've already read a bit of it, and I'm already in lurv. 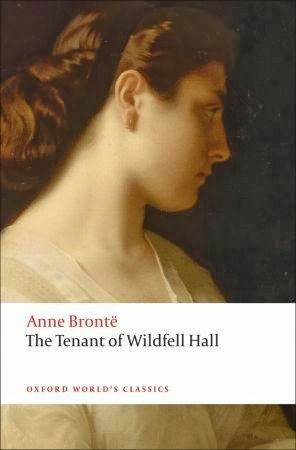 The Tenant of Wildfell Hall by Anne Bronte is a book I was supposed to buddy read with a group from BookTube, but because of ALL THE THINGS, I had to flake out. I'm really interested, though, and I love what I've read so far. 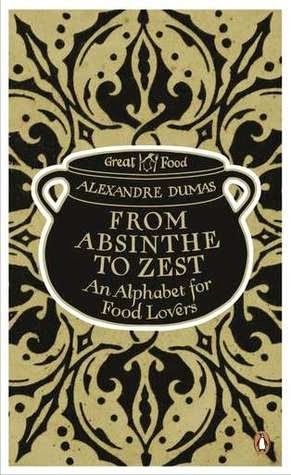 David gave me a B&N card for Valentine's Day, and I have every intention of ordering a few books from the Penguin Great Food series, including From Absinthe to Zest: An Alphabet for Food Lovers by Alexandre Dumas. What are you reading, and what's taunting you from your shelves? It's Monday, What Are You Reading? is hosted by Sheila from BookJourney!